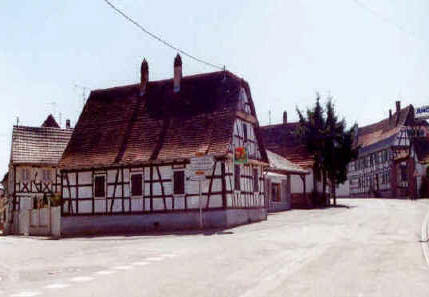 I have confirmed that my WALTZ & HEINTZ ancestors lived in the village of Riedseltz, France. I am compiling these web pages to share all the wonderful information and pictures that I have received through the kindness of other Riedseltz researchers. Please e-mail me if you have any additions or corrections to this site. I welcome any information that you are willing to share on the village of Riedseltz or the immediate area. I hope that this site can become a resource for others who are researching this village.